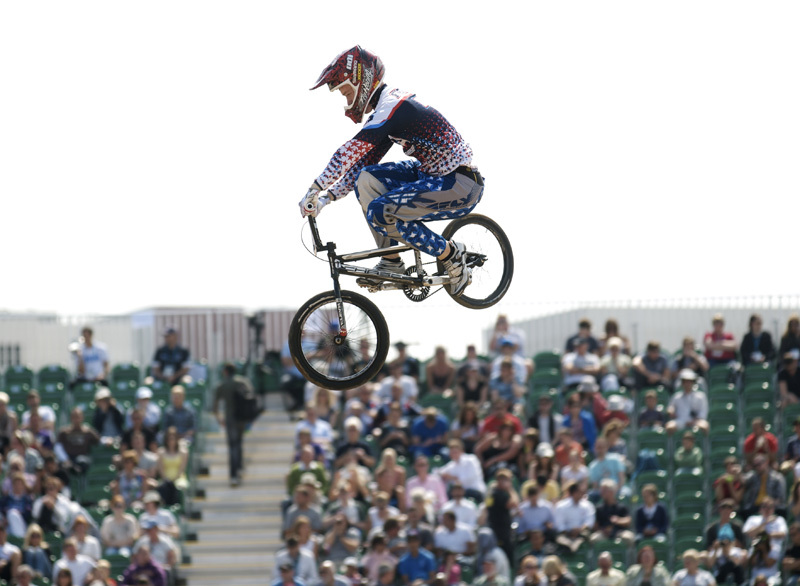 BMX was born in the USA and the legends of BMX will be on hand in Chula Vista to watch one of the World’s Premier BMX racing events, the UCI Supercross. On the Grounds of the US Olympic Training Centers, the Chula Vista Supercross track is a replica of the track used at the 2008 Beijing Games. With some tweaks and changes, the 2011 track will challenge the best riders in the world, as they come to race for the 2011 BMX Supercross titles. Connor Fileds looks to show his USA fans that he is ready to take on the World Best racers and try to take the top spot at the event. If you cant attend it, you can watch it live on http://Freecaster.com on Friday and Saturday or live on Saturday afternoon on Universal Sports!